Posted on April 15, 2009 by Notorious B.U.D. SP-Dallas Braden (Oakland Athletics): Apparently the Athletics wanted to pay tribute to their circus mascot, and decided this clown/Ronald McDonald/serial killer hybrid would be a perfect fit. Nearly as ugly as this mug was his 2007 season (1-8, 6.72 ERA). This is one clown you don’t want at kids’ birthday parties or starting for your baseball team…too many nightmares. RP-Scott Downs (Toronto Blue Jays): Scott Downs tries to take the focus off his baby face with a grotesque tribute to the 80’s-mullet. Unfortunately, instead of focusing on Downs’ quality stuff (1.78 ERA in 2008), all any fan can see is a younger version of Journey’s Steve Perry. Looks like Downs and Lyle Overbay go to the same tanning salon. C-Taylor Teagarden (Texas Rangers): This face just screams “awww shucks”. Despite a rather feminine last name, Taylor Teagarden does look like a man…just an extremely goofy, unattractive one. Who knew Gomer Pyle had such athletic ability? 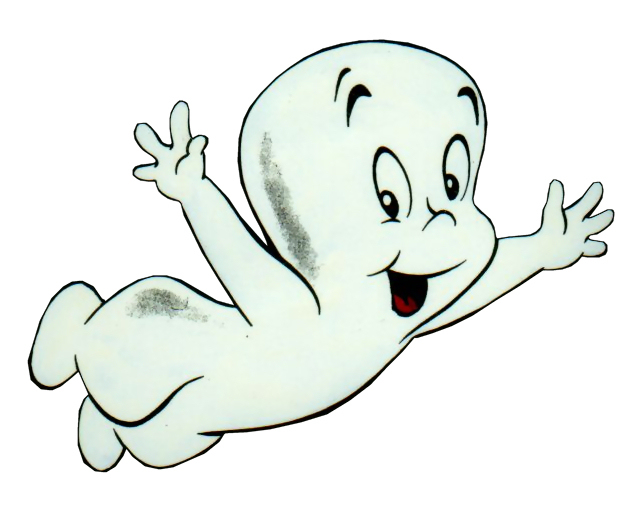 1B-Lyle Overbay (Toronto Blue Jays): Yikes, Overbay is like Casper the Ghost, only with fewer eyebrows. Sure Toronto isn’t the sunniest town in America Jr. Canada, but good gosh, stop playing W.O.W. and get out of the basement every once in a while Lyle. 2B-Alexei Ramirez (Chicago White Sox): Despite the fact that Ramirez’s biography lists his place of birth as Cuba, it’s much more likely that he was spawned one of the moons of Glornak 9. 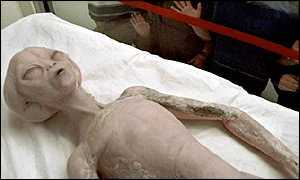 Surprisingly, Mulder and Scully haven’t shown up at a Sox game in pursuit of this ET look alike. SS-Brent Lillibridge (Chicago White Sox): Apparently the North Siders have quite the keystone combination, as both second base and short are manned by uggos. 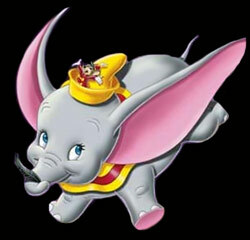 Lillibridge here picks up 84 channels with those satellite dishes he calls ears and has even been known to use them to fly in strong winds. 3B-Ty Wigginton (Baltimore Orioles): Not even a change of uniform could help hide the fact that Ty “Piggly Wiggly” Wigginton was part of an unfortunate experiment that combined man and pig a la “The Fly”. Don’t leave loose change out when Wigginton is around, because he can’t help but gobble it up. OF-Bobby Abreu (LA Angels): Bobby Abreu looks like a cross between a monkey from Planet of the Apes and one of those singing California Raisins. This guy aged worse than Joan Rivers…perhaps he should consider playing for a team like the Twins or Rays who play half their games in a dome–or at least use some sunscreen. OF-Rajai Davis (Oakland Athletics): Poor Rajai Davis. Not only is he a career .252 hitter but he also looks like the baby of the Fresh Prince’s Carlton and Mr. Gopher from Winnie the Pooh. Not sure the pencil mustache and elfish ears exactly help him pull the look together either. The good news is that he’s a speed demon on the base-paths so fans rarely ever get a clear look at his mug. OF-Fernando Perez (Tampa Bay Rays): Not really sure where to start with this one. 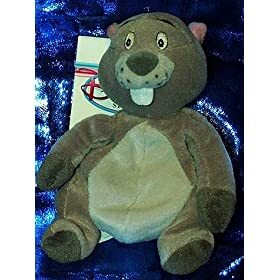 Sure he’s got a nice smile, but you just can’t take your eyes off that hair and/or opossum that is living under his hat. Let’s hope the Rays cut that hair just like they cut the Devil out of their name. The disproportionately small head and beady eyes do little to help. 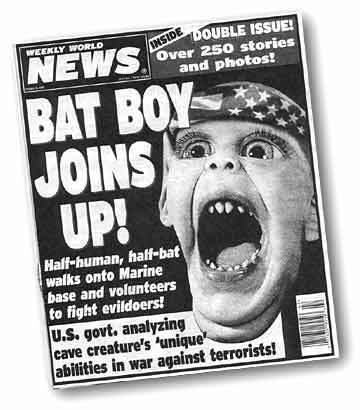 Utility/DH-Jamey Carroll (Cleveland Indians): IT”S BATBOY!!!!!!!!!!!!!!!! 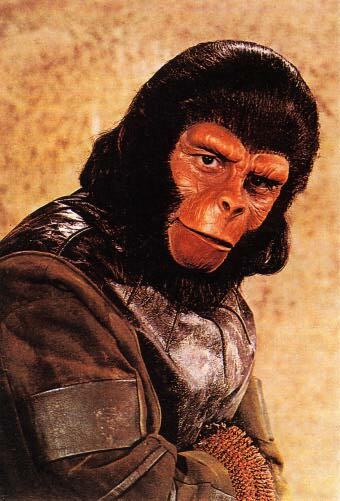 Sure Carroll has never been much of a threat at the plate but his alter-ego saves the planet on a daily basis. Make sure to look for him on an upcoming cover of Weekly World News meeting with Obama to solve global warming or, simply find him wrapped in a cocoon of his own wings in a nearby cave, just mind the guano. Definitely agree on Alexei Ramirez and Jamey Carroll – all ugly team has to be the Kansas City Royals – check out Carlos Rosa, Joakim Soria, Doug Waechter, and Mike Jacobs…yikes! This list is missing Randy Johnson and Manny Ramirez. Manny Ramirez is possibly the much physically repulsive man I have ever seen, and Randy Johnson is pretty close to Manny in terms of ugliness!